Go on a listening field trip on school grounds, a park, or neighborhood. Record and discuss sounds heard. 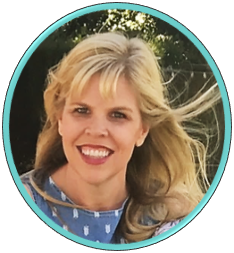 Play attention, focus, and memory games. One game can be to show children items on a tray for a short period of time. Then put items away, and ask children to recall as much as they can. Act out a listening story. 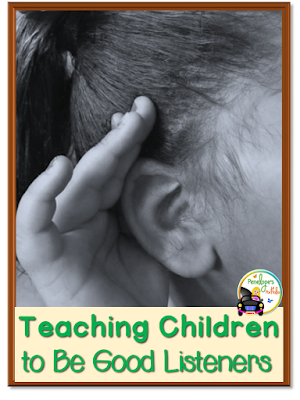 Children have to pay close attention to what they hear and quietly act out the story as they hear it. 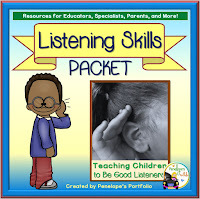 Those and other activities are discussed more in my Listening Skills Packet, which also includes printables, posters, awards, and more!